Solar panels are hardly a new idea, and they have been around for quite some time now. But, over the past ten years, solar panels on homes have become much more common. People have started to go greener in their lives, and they’ve realized that solar panels are a huge way of making the home more energy efficient. If you can get solar panels attached to your property these days, there are so many wonderful benefits. Now, there’s no doubt you know somebody who has solar panels on their home and constantly talks about them and how great they are. Perhaps a friend or a family member! You might even have made the decision to get solar panels for your own home. Well, there are a lot of things you might not know about solar panels, and how they work. This is out guide to help you understand exactly how solar panels work. It was first discovered in the 1800s! Okay, bear with us here. 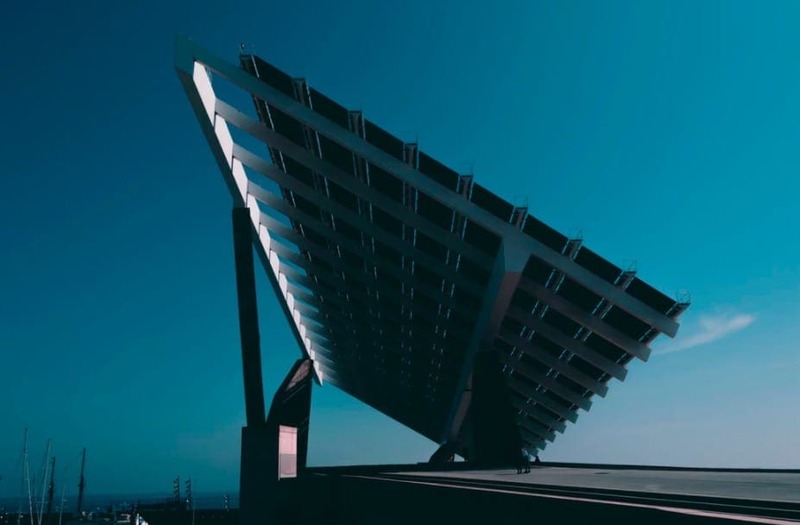 We don’t mean the first solar panels were created in the 1800s, but that the process behind how solar energy works was originally discovered in the 1800s, and it’s known as the photoelectric effect. 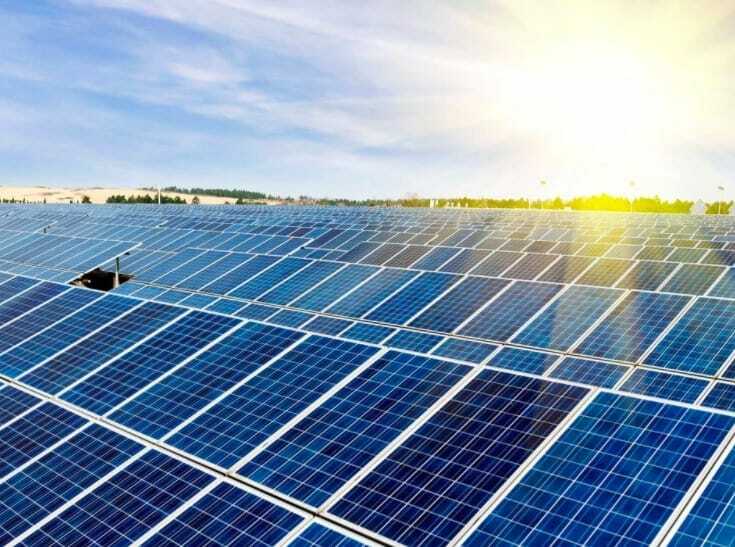 Selenium was originally used to convert sunlight directly into electricity, but, later scientists found silicon to be a better material for the process. Of course, they need to be altered and modified in order to make them as efficient as possible and turn them into what we see today. So we are going to cover the scientific side of solar panels, but we’ll do our best to make it accessible and even interesting! Boron and phosphorus are used to alter the makeup of the silicon, and then layered to create an electron hole. As the sun’s rays are soaked up by the PV cells, they begin to dislodge electrons. The charge then attempts to travel to an area known as the P-N junction and gets diverted to an external circuit. Power generated this way is known as direct current (DC), and, as we know, AC/DC is the magic formula. For working on the home, the DC needs to be converted to AC. There are so many excellent benefits to using solar panels, especially when you consider the fact that you don’t need to get it transported by the power company. And any excesses can be returned back to the grid – you can even earn money from the grid in exchange for the energy you produce from your solar power. This is a wonderful way to go green and ensure that you save money on your household electricity, as well as being much more environmentally friendly as well. Solar power is something that is thought to be growing in popularity and will be more or less ubiquitous by about 2028. If you get the chance to have solar panels installed on your property, this is definitely something you should do. There are plenty of benefits to getting solar power for your home, and there is a great return on investment to be enjoyed here. It might cost you a little in outlay, but it will certainly be worthwhile in the end.